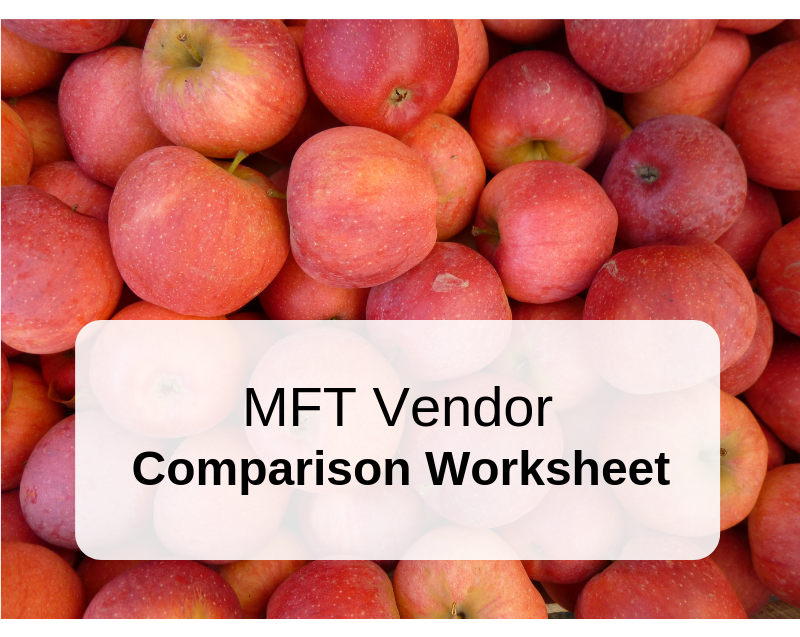 How Well Does Your MFT Vendor Meet Your Needs? A lot of the companies who come to us for their managed file transfer (MFT) needs aren't first time MFT customers. Many of them have already acquired a solution from another vendor but then realized some of their newer requirements were no longer being met. While inherently secure file transfer servers like JSCAPE MFT Server are packed with lots of security features, many of those features need to be activated first. In addition, some functions need to be configured and, in some cases, disabled, to ensure optimal protection. 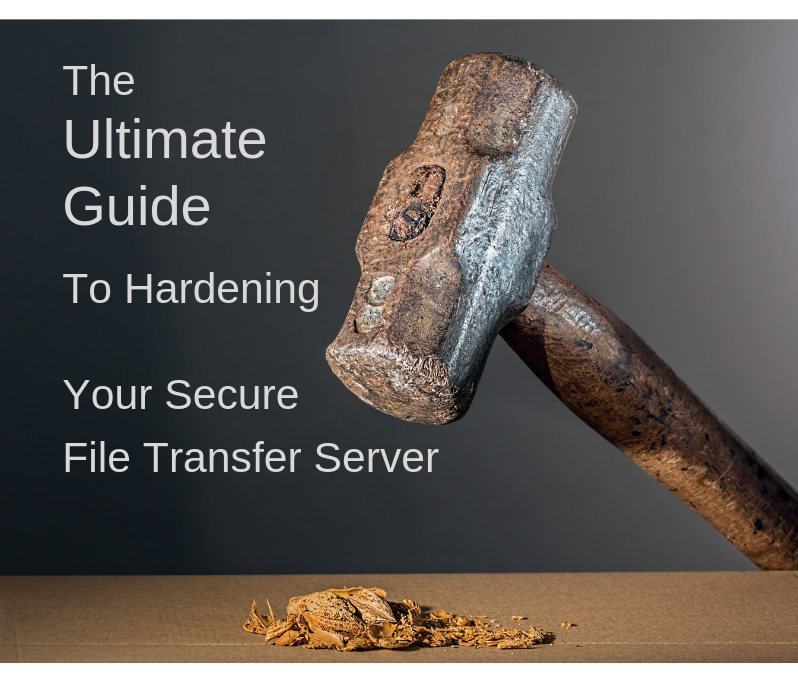 Unless you implement those changes, you won't be able to realize the full (security) potential of your secure file transfer server. 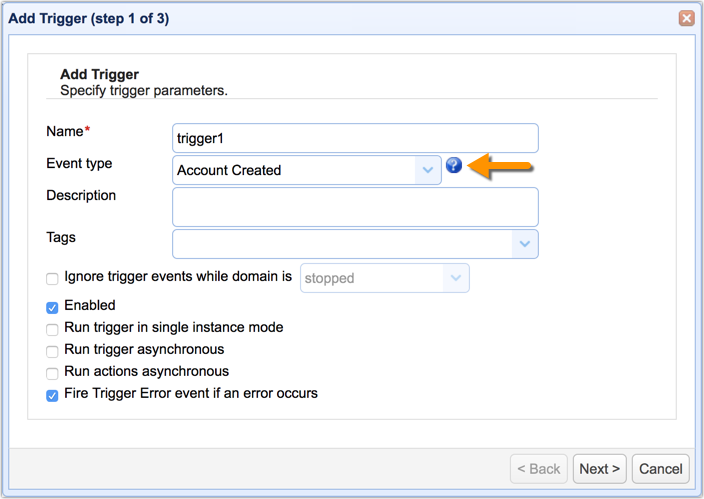 JSCAPE MFT Server users can easily look up a description of each trigger event type by simply clicking the question mark icon after selecting an event type at the start of a trigger creation process. However, if you're still starting out and just want a quick overview of every single event type available, that process can be very time consuming. You might want to check out the list below instead. One of the challenges of setting up an MFT Server active-active high availability cluster is in preventing duplicate trigger executions, especially for triggers that use the Current Time event or Directory Monitor-based events. Most of the time, you only want one node in the cluster to execute a particular trigger. This is a continuation of Part 1. To preserve confidentiality in secure file transfers, public keys are given to end users while the private key is kept inside the managed file transfer server. 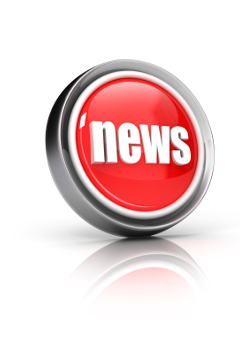 [Last updated on Feb 2019] Secure file transfers typically employ public key cryptography. This cryptographic system involves the use of two different keys: a public key and a private key. In JSCAPE MFT Server, such keys can be easily generated, imported, and exported in the Key Manager. But some first-time users find it hard to even start using the Key Manager. One reason for that is because they fail to see the difference between server keys and client keys. Files coming in via unauthenticated AS2 file transfers are stored in one common directory. However, in most cases, you would like to segregate files according to their sending trading partner. 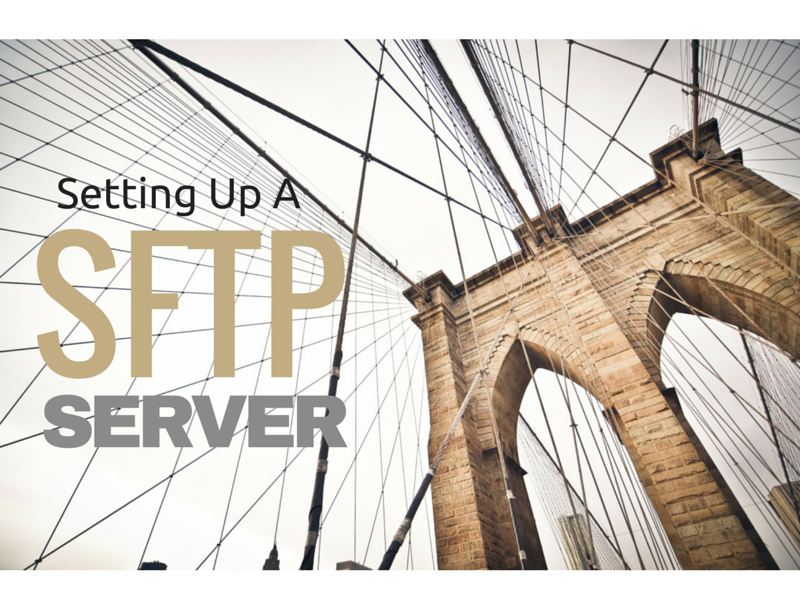 This post will teach you how to set up MFT Server for that.